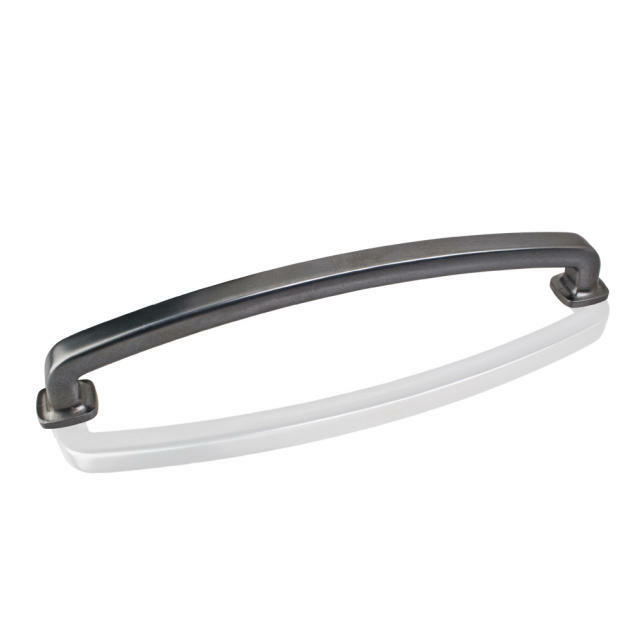 13" Overall Length Zinc Die Cast Forged Look Flat Bottom Appliance Pull (Refrigerator/Sub-Zero Handle). Holes are 12" center-to-center. 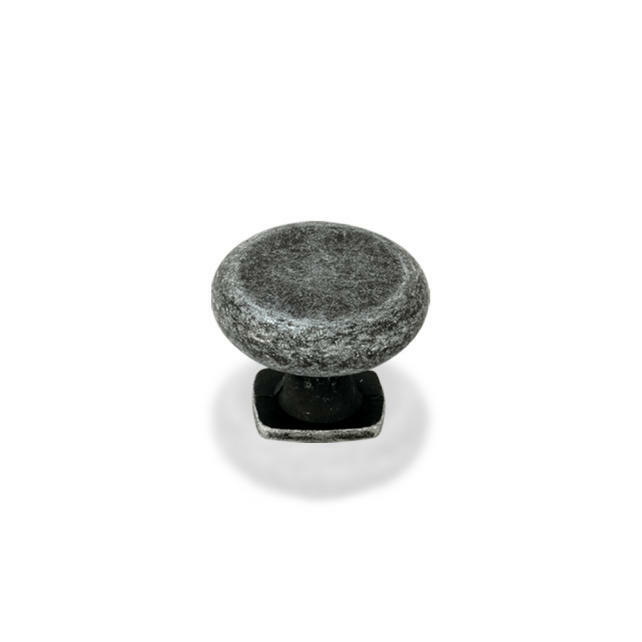 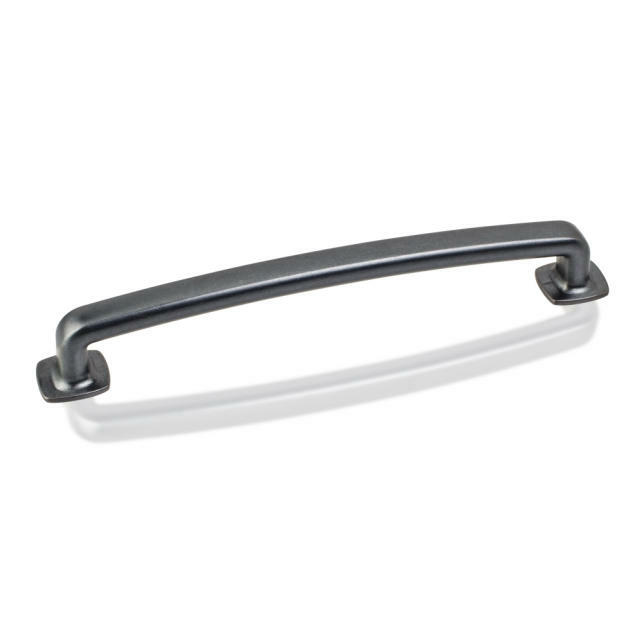 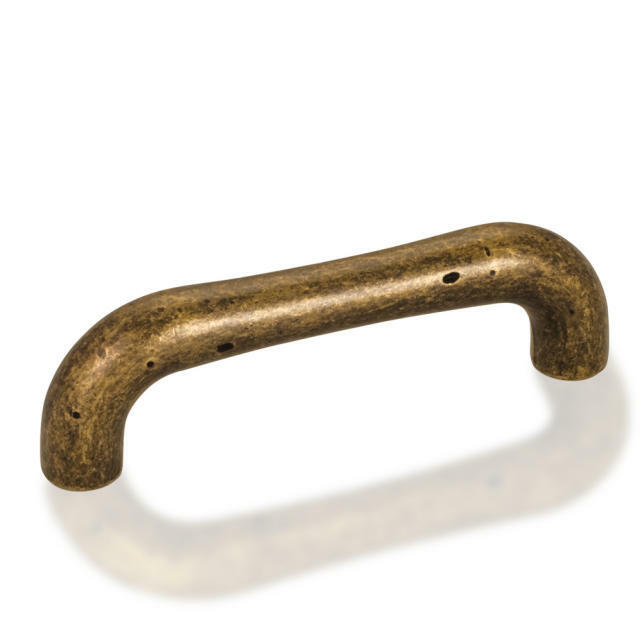 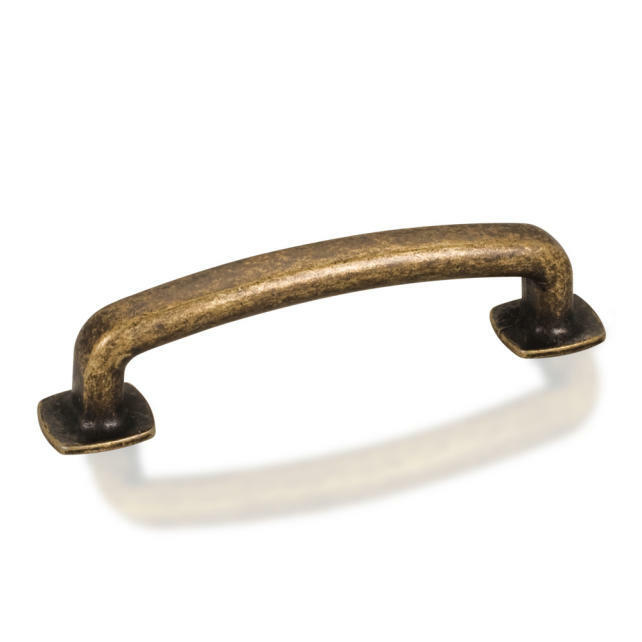 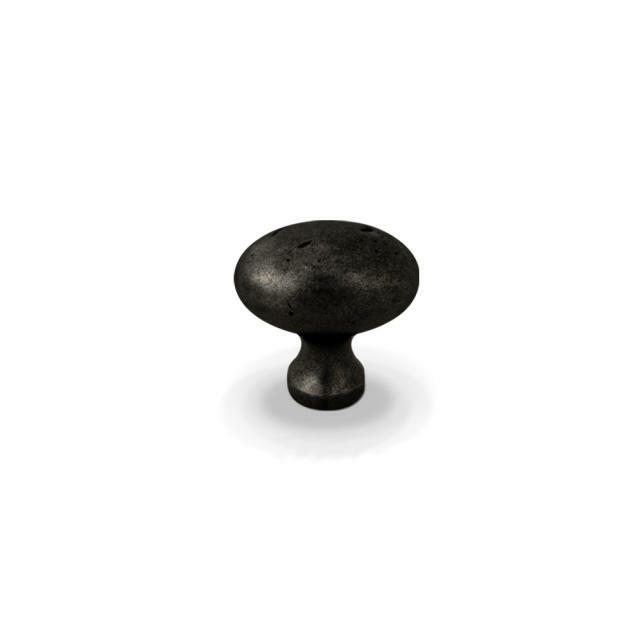 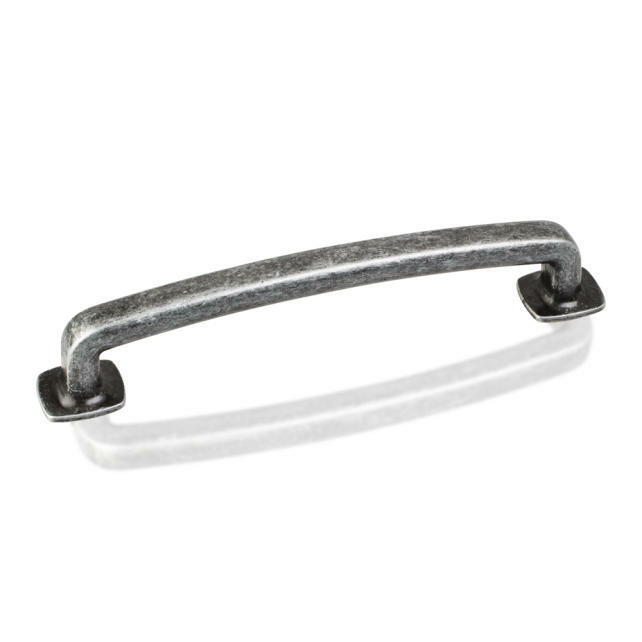 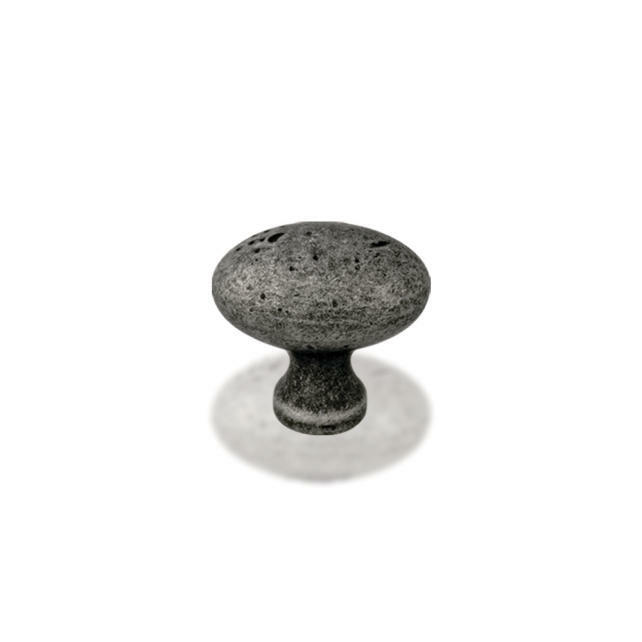 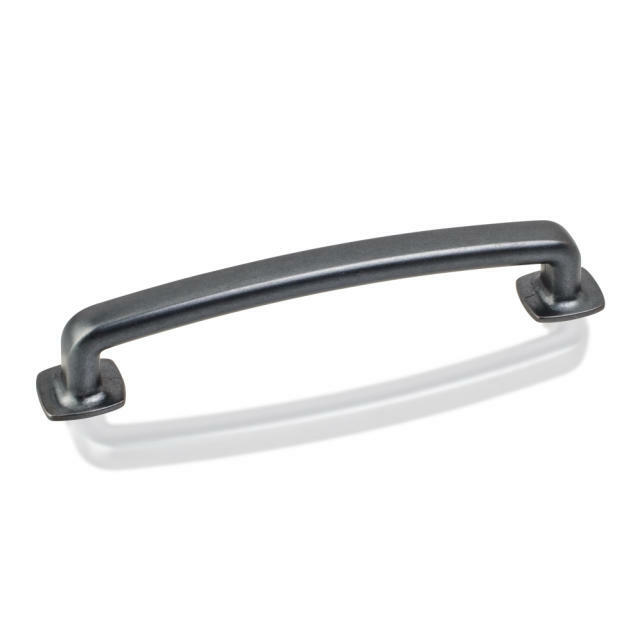 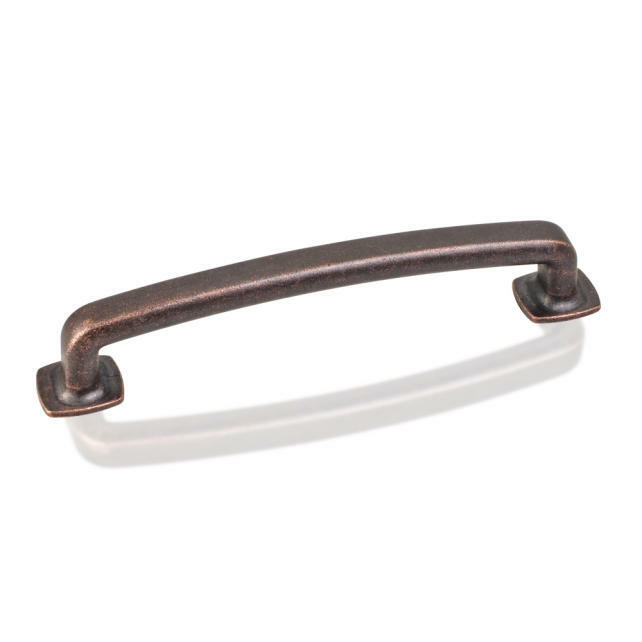 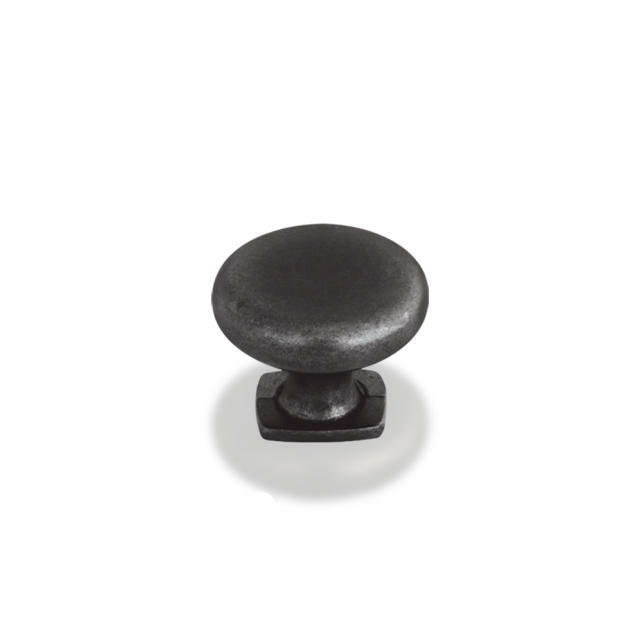 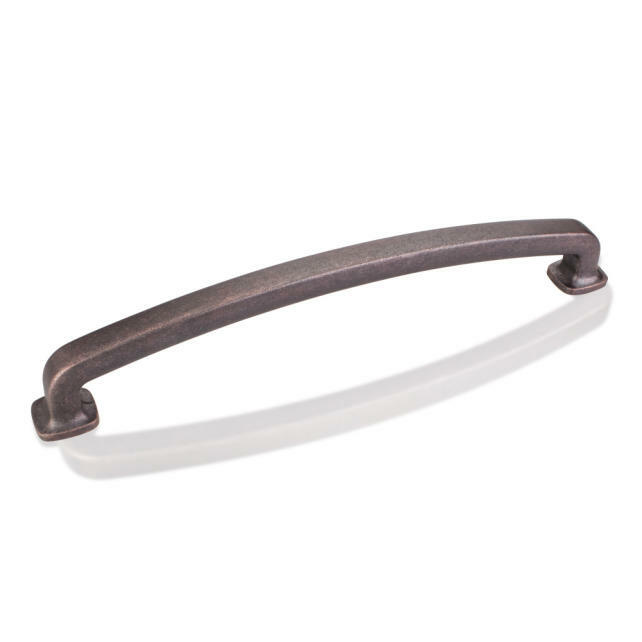 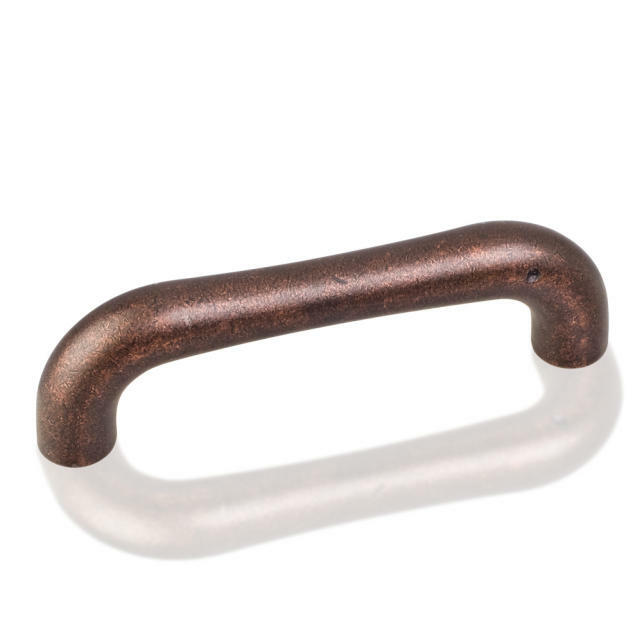 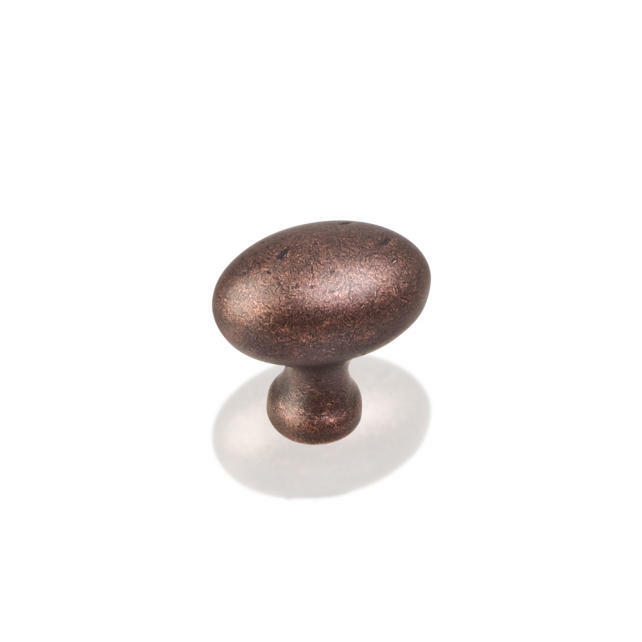 18-3/4" Overall Length Zinc Die Cast Forged Look Flat Bottom Appliance Pull (Refrigerator/Sub-Zero Handle). Holes are 18" center-to-center. 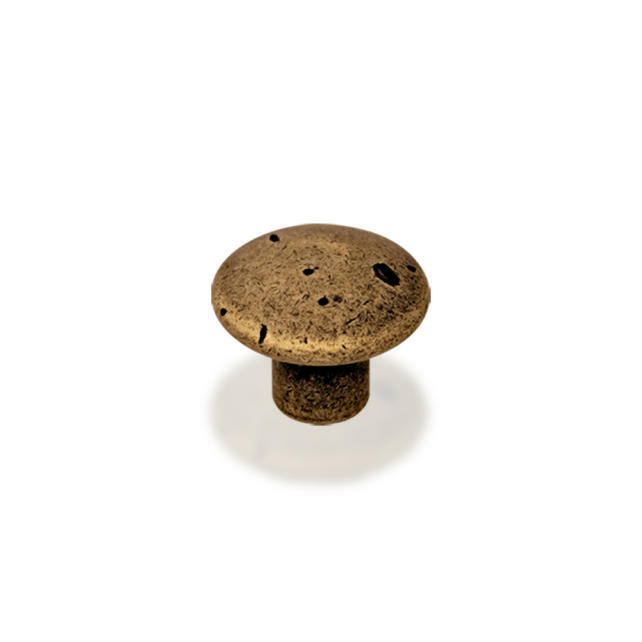 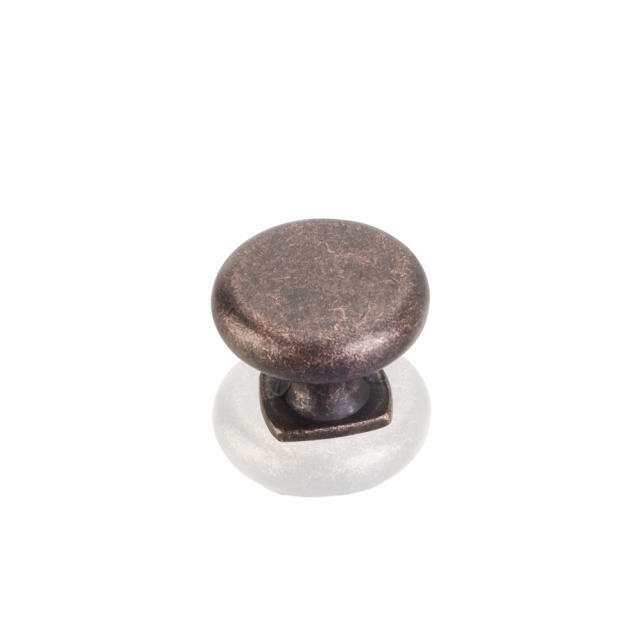 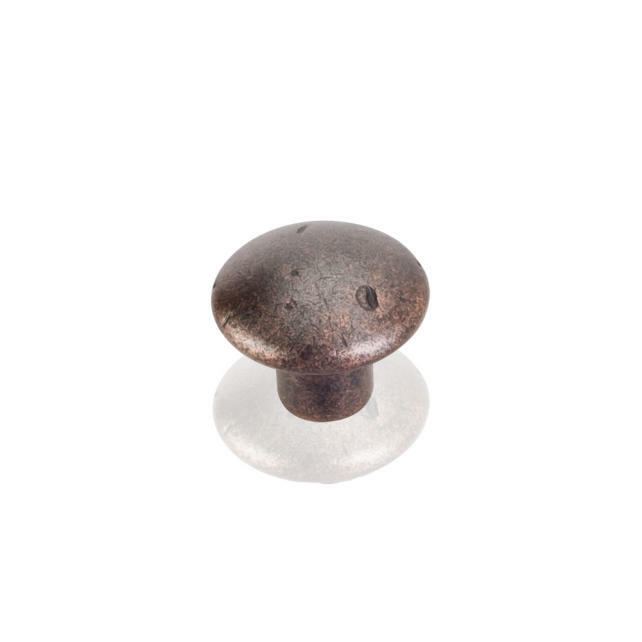 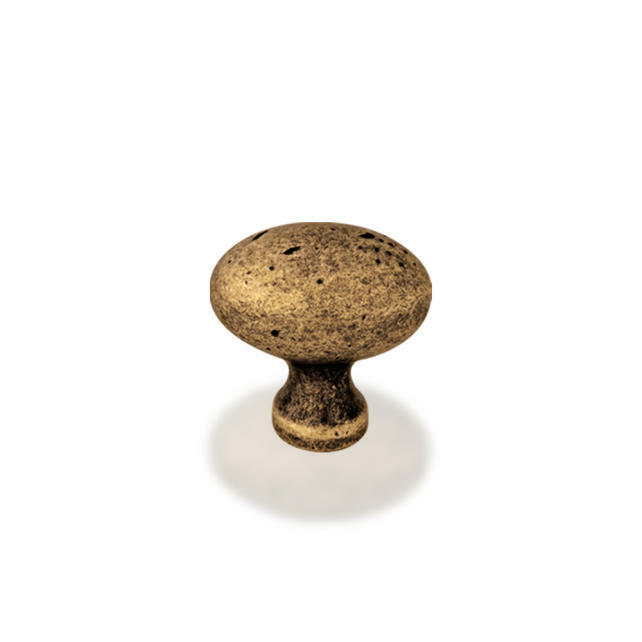 Packaged with two 8/32" x 1" screws.